Providing services to children in need of permanent families. Promoting quality care for children through education and support. Meeting the growing needs of families that are caring for a relative's child. Helping parents overcome the challenges involved with parenting. 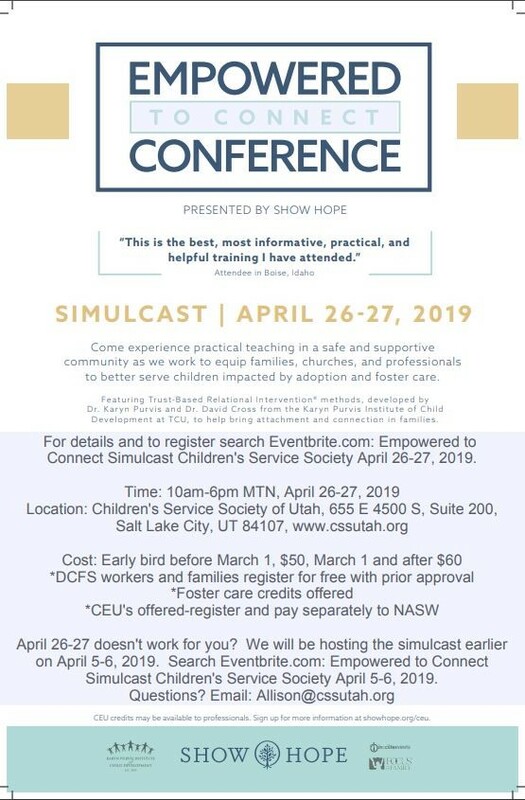 Children’s Service Society of Utah empowers families and caregivers through services that support the safety and well-being of children. 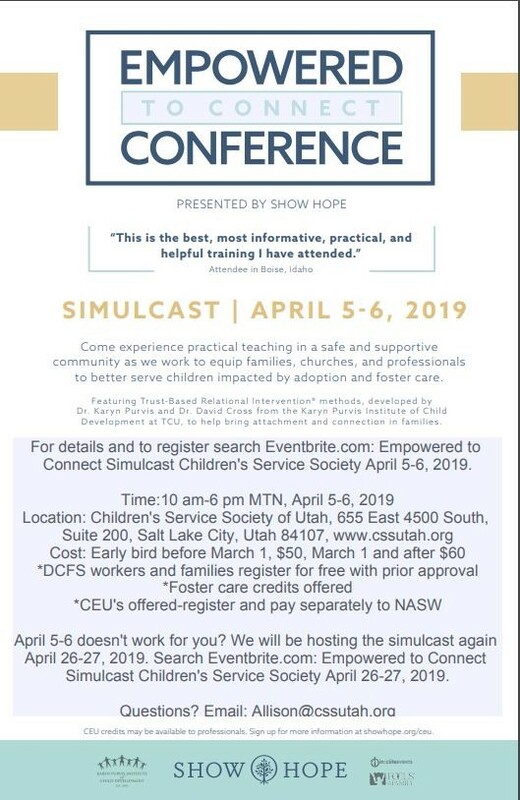 CSS is an experienced community resource providing individualized services for those who are responsible for the welfare of a child, including expectant parents, families, and caregivers that benefit from mentoring, training and information to ensure child well-being. CSS provides comprehensive wrap-around services through our programs of Adoption, Grandfamilies and Parents in Action to ensure that children and families with complex needs benefit from a coordinated care planning process. If you suspect child abuse or neglect, please contact the Division of Child and Family Services (DCFS) by clicking HERE.